Nature’s light greatly inspires me – the ever-changing brilliance of a sunset, the light glowing through delicately translucent petals of a flower, the shimmering ripples in a stream or waves gently making their way onto shore. I want my paintings to provoke and awaken the senses, transporting the viewer to a peaceful, quiet place within. Working in oil, acrylic or pastel, I’ve found it a fascinating joy creating paintings with an atmospheric luminescence. Growing up in Portland, Oregon, I knew from an early age that art was my passion. At age 10, while copying Albrecht Durer’s drawing, “Praying Hands,” my mother said to me, “You are always happiest when drawing or painting”. This is a vivid memory for me and years later, upon reflection, proved to be an epiphany. My early years were happily spent in as many art classes as I could attend. This passion for art was especially encouraged by my mother who came from a family of artists. I was greatly influenced by my grandfather, Lew Merrell, a cartoonist, caricaturist, and graphic designer, who drew caricatures of key businessmen of his day and designed and published the sports program for the Chicago Bears. My uncle, Lew Merrell Jr., a wonderful oil painter nicknamed “Red”, graduated from the Chicago Art Institute and spent his professional life as a magazine design editor. My mother would often quote her brother who said, “Never be afraid of color.” To this day the two major influences in my work are COLOR and LIGHT. Following this passion for art, I pursued advanced degrees in art and education which included a year of study in Italy with extended trips to France and Greece – an experience which greatly heightened my love for art and travel. After an art-teaching career in Oregon that spanned 20 years, I decided to take my love of art in a different direction, making painting my vocation. My minivan was packed with my paintings, panels, and a tent, and I began traveling to art festivals as far away as southern California, Arizona, and Texas. 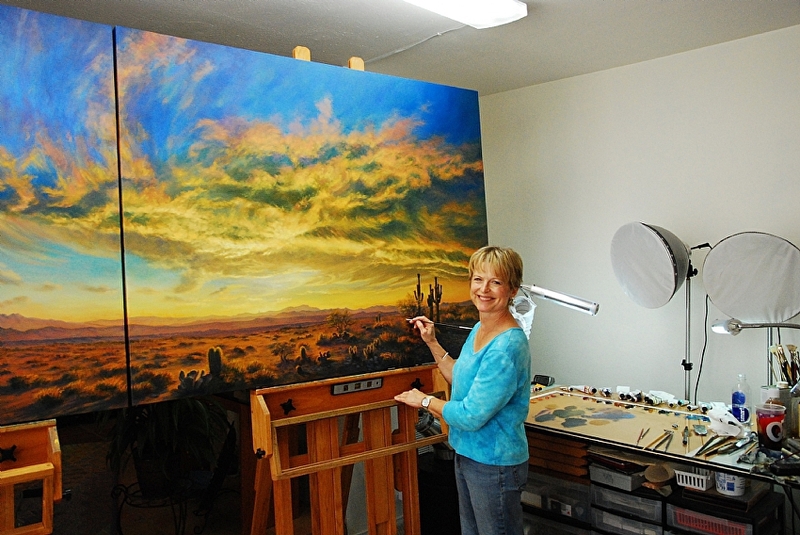 Trips to the Southwest deeply influenced my love for its sun-drenched landscape – reawakening the impact of color and light in my paintings. 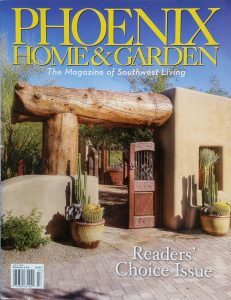 In 2003 I moved to Arizona. 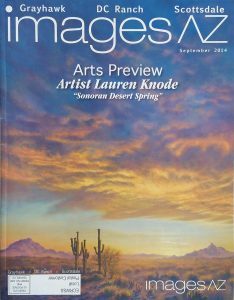 My participation in major art shows throughout the West includes the prestigious 10-week Arizona Fine Art EXPO in Scottsdale, Arizona. 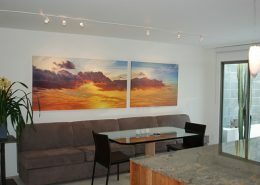 My paintings and prints are in private and corporate collections throughout the US, Canada, and abroad. I am honored to be a member of Oil Painters of America.